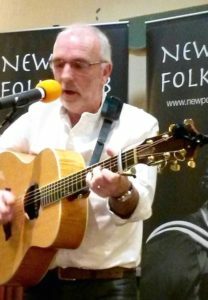 BRYN MILLICHIP, a keen follower of folk music for many years, has developed into a very accomplished singer and guitarist in his own right. He is a very popular performer and never fails to entertain with his warm personality, good sense of humour and humility. He has also developed an interesting selection of songs that will hold your attention and interest. 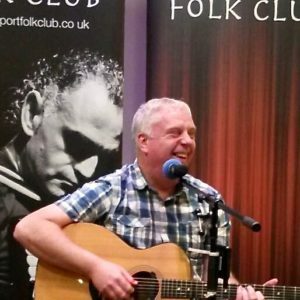 PHIL MILLICHIP, a very talented singer-songwriter and poet writing topical contemporary folk and country songs, many of which have been sung at folk clubs around the UK. 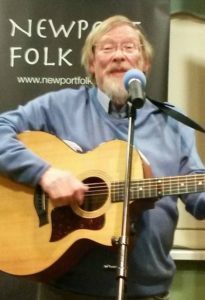 Well-known artists including Vin Garbutt, Marilyn Middleton Pollock and Broadside have recorded Phil’s songs. He has been truly blessed with a great talent. Audience members always enjoy his performances.